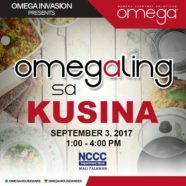 We’re Invading NCCC Palawan This September! 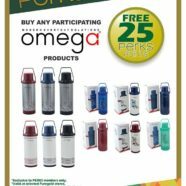 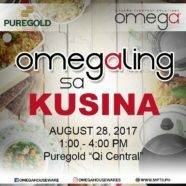 Join us as we invade Puregold Qi Central! 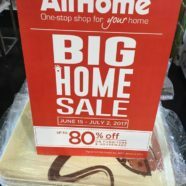 Sweet Cake Boss Bundle Deals! 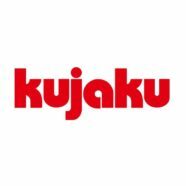 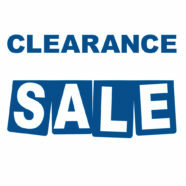 HOT Rainy Day Clearance Sale! 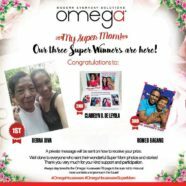 Our “My Super Mom” winners are here! 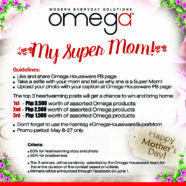 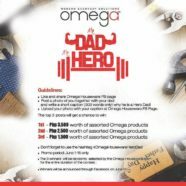 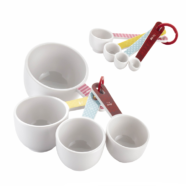 Celebrate Mother’s Month and join the Omega Houseware Facebook contest!